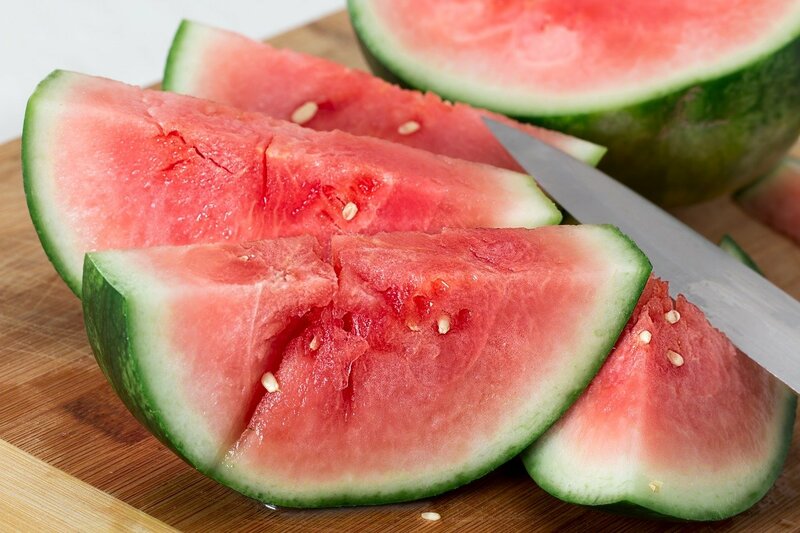 No it’s not watermelon, but it is the shape of the watermelon. The wedge! 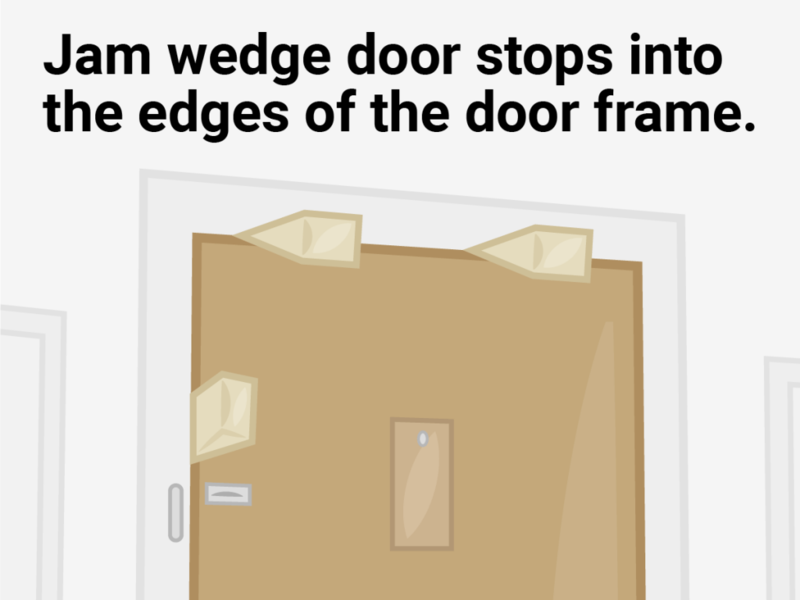 This simple, easy-to-make-homemade device is extremely effective at keeping doors from opening. 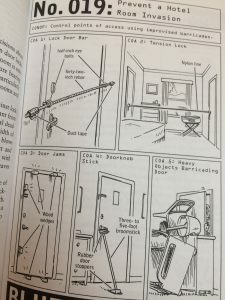 By pinching the door, the door becomes very difficult to open and as someone tries to push on the door from the outside the wedge gets thicker and becomes even stronger at holding the door in place. Unlike many lockdown devices on the market today, these simple little wedges are readily available, cost-effective and simple to use. Previous Forget active shooter training. Panic training is more effective! Next Should teachers carry concealed firearms?